Braiding is also an art! And Kerry Lane Braid Hairstyle is so famous in all over the world. Kerry Lane is one of the best and most imaginative braiding artists in the world. 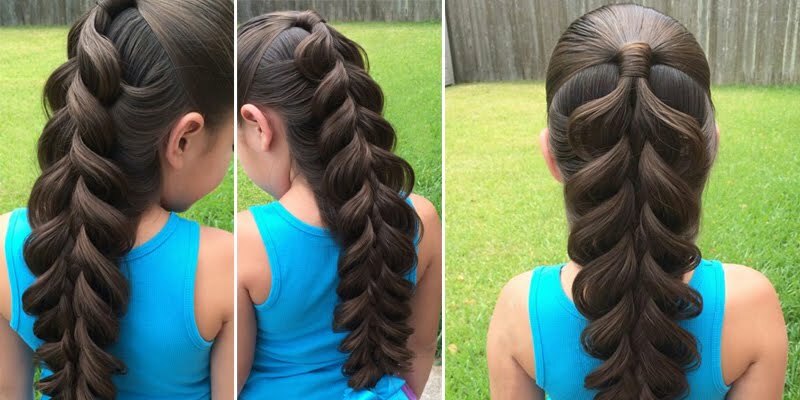 In this tutorial, She shows us how to create a 5 Strand Braid that gives a look of a "Pull Through" without using all those elastic bands.